“Picture a tree—what do YOU see? Picture a tree, from every season, and from every angle. These wondrous beings give shade and shelter. Now look again. Look closer. 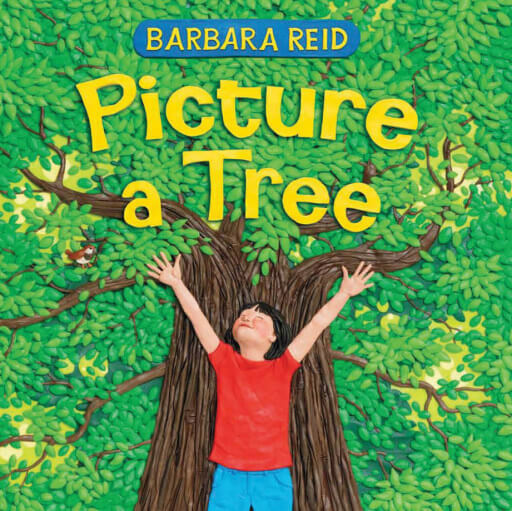 The possibilities are endless.” In this gorgeous new picture book, Barbara Reid brings her vision, her craft, and her signature Plasticine artwork to the subject of trees. Each page is a celebration, and you will never look at trees in quite the same way again. 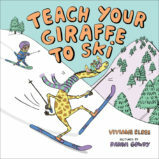 The vibrant pictures will draw in readers, while the text will encourage them to view the world in a different way. From striking double-page spreads to inviting endpapers, these delightful illustrations reward close attention with clever details. 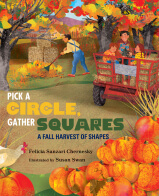 Recommended for tree-themed story hours, curriculum units, and art classes, here’s a picture book for all seasons. The Plasticine is expressive, detailed and gestural, with emotions showing on each face and careful craft in even the tiniest leaf and twig…Readers will marvel at the amazing details she includes on each human and animal form. The plasticine medium is both inviting and kinetic, inspiring readers to themselves roll, smear, layer, mix, scratch, and dimple. The premise here is original; the artistry, stunning. The forty value-added vignettes on the endpapers make us reluctant to close the book. 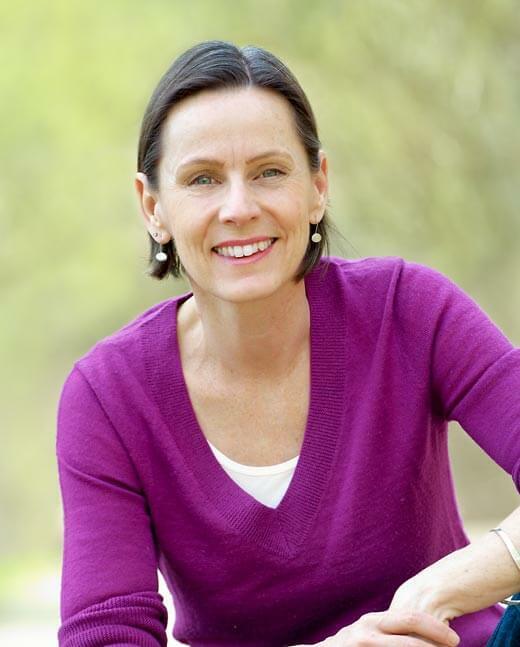 Barbara Reid is an award-winning author-illustrator known for her work in Plasticine. She lives in Canada.